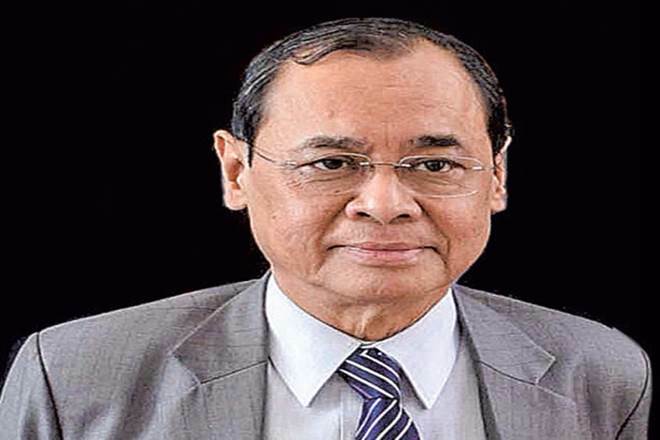 Justice Ranjan Gogoi from Assam will take over as the next chief justice of the Supreme Court on October 2, when the incumbent, Justice Dipak Misra, retires,India Legalreported on Tuesday. The Ministry of Law has requested Misra to recommend the name of his successor as per protocol,The Economic Timesreported. Misra is expected to send this letter on September 2. There were speculations over appointment of Supreme Court’s senior-most judge Gogoi as the next CJI following the unprecedented press conference of four senior judges in January this year when they had criticised CJI Misra over a number of issues including the manner of allocation of cases to certain benches of the apex court. The unprecedented press conference in January was addressed by Justices J Chelameswar, Ranjan Gogoi, Madan B Lokur and Kurian Joseph, which surprised everyone as such case had never happened in the history of Indian judiciary. There have been rumours that Justice Gogoi might be sidelined by the BJP-led Government on the ground that his father, Keshab Chandra Gogoi, was a Congress Chief Minister of Assam. Gogoi, born on November 18, 1954, in Upper Assam’s Dibrugarh, joined the Bar in 1978. He was appointed permanent judge of the Gauhati High Court on February 28, 2001, and was transferred to the Punjab and Haryana High Court nine years later. He was appointed the justice of the Gauhati High Court on February 12, 2011, and elevated to the top court the following year in April. He will have a tenure of a year, one month and 14 days and will retire on November 17, 2019.